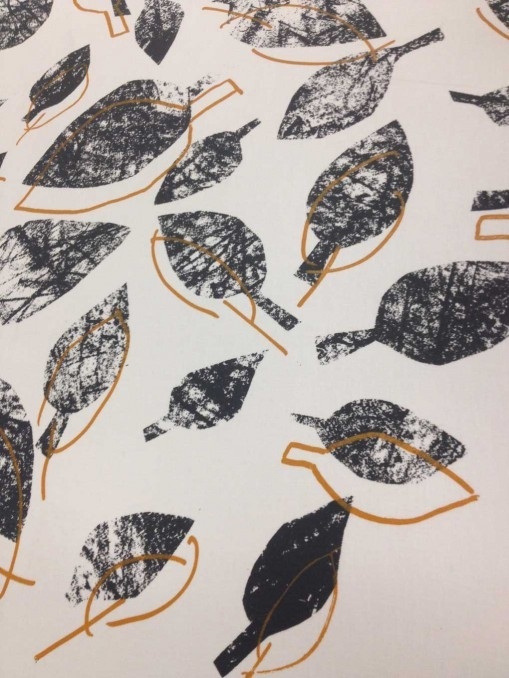 A fantastic introduction to Screenprinting onto Fabric with Susan Clarke, perfect for beginners and those who need a refresher. The course will take you through preparing your artwork, preparing and exposing screens and printing. By the end of the course you will be able to work independently at ELP Open Access. Screenprinting is a fun printing process with the potential to get exciting results. So come on, get stuck in and get printing. Course starts February 11th, for more information and to book click here. East London Printmakers is an independent collective focused on promoting artists' print practice. ELP studio offers exceptional facilities for printmaking, resources for artists' professional development and opportunities for group exhibitions. The collective runs an active programme of workshops and open-access sessions providing a supportive environment for the creative sector and community led initiatives. East London Printmakers was established in 1998 as a not for profit constituted voluntary organisation. In 2003 the studio was set up at SPACE in Hackney and two years later received RALP funding to increase capacity. Today East London Printmakers supports thirty key-holders, represents one hundred members and attracts over one thousand visitors annually. The committee is dedicated to maintaining professional facilities, broadening its artists' network, initiating collaborative projects and implementing a new educational programme of master workshops. In 2008 East London Printmakers will be celebrating its tenth anniversary at the Bankside Gallery in London. East London Printmakers was awarded a NAN Go and See bursary to visit SpikePrint, Bristol's leading open-access studio and the largest print workshop in the south west of England, and coordinate an artists' exchange for the benefit of members from both collectives.